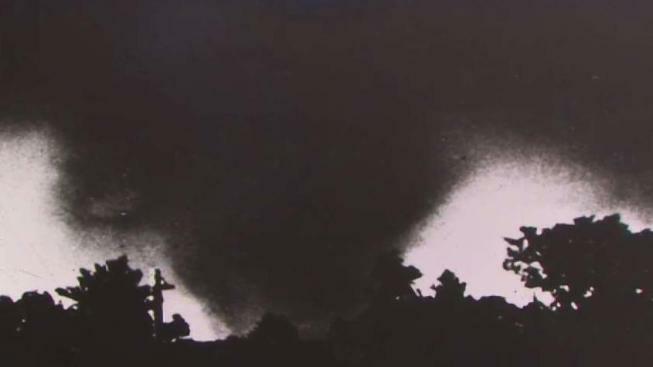 On June 9, 1953, a deadly tornado ripped through Central Massachusetts, making it the most devastating storm to strike the state in recorded history. At 4:25 p.m. the storm touched down in Petersham, west of Worcester. Over the next 84 minutes the storm moved east until it lifted near the Southborough and Framingham town line. The storm was rated an F-4 on the Fujita Scale, just one classification lower than the highest. That means peak winds likely reached well over 200 MPH. It was estimated to be a mile wide at times. The worst of the damage came in Holden, Shrewsbury, and Worcester. Assumption College sustained major damage. In all, 94 died in the storm, with more than 1200 others injured. Tornado warning lead times have dramatically increased over the last 65 years, but other twisters have hit the state. In 2011 a deadly tornado ripped through Western Massachusetts, and in 2014 a tornado touched down just outside of Boston in Revere. While rare, New England tornadoes do happen. In the event of a tornado near you it’s best to seek shelter inside in the lowest level of your home, away from windows.